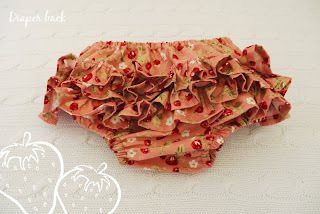 I found the cutest ruffled diaper pattern while searching on etsy.. and although we're not sure what we're having I couldn't resist making this just incase we had a little lady. 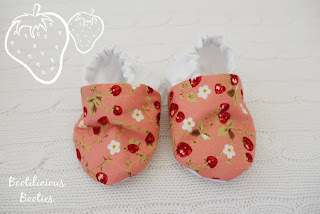 The cute fabric is from Spotlight, the diaper cover pattern is thanks to littlelizardking.blogspot.com, the booties pattern is fromhttp://meetmeatmikes.blogspot.com/ and the headband I made up so hope the sizing will work! 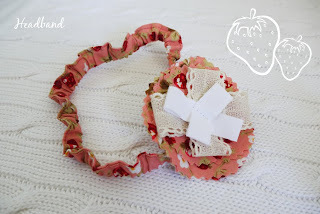 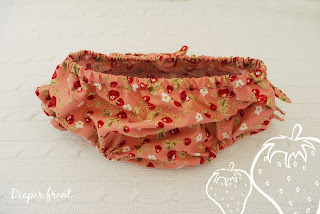 Now to modify the patterns and make a set for a little man..
Do you have a pattern for the frilly bum nappie covers?